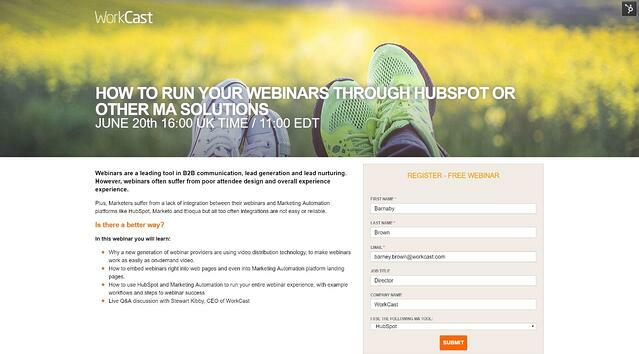 Webinars delivered via HubSpot – Is it easy? The world of webinars is not new but it is evolving fast. 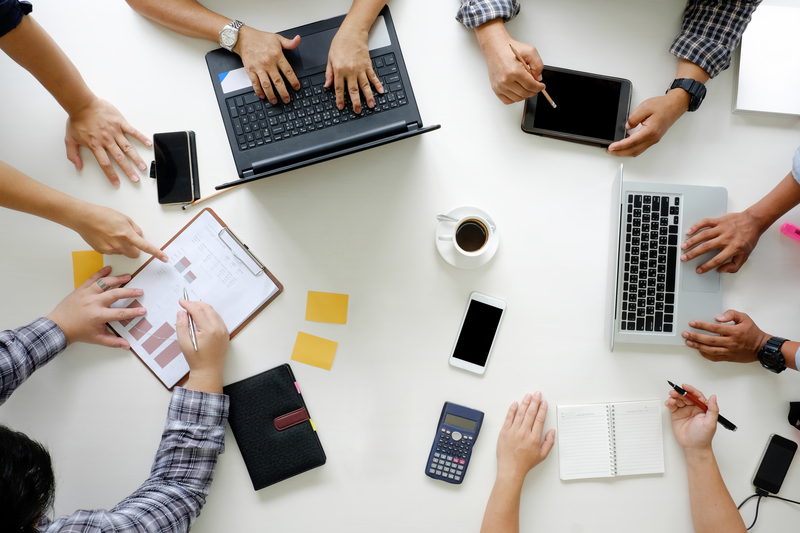 The advent of streaming technology has changed the way webinars are delivered and the advent of marketing automation has changed the way we can set them up and measure their success and ROI. So why will these 2 technology advances change webinars? The emergence of webinar providers that base their products on streaming technology has meant the reliance on flash, apps and downloads to present and view has disappeared. Webinars no longer need to be delivered on ‘souped up’ meeting tools like GoToMeeting, Webex or even Hangouts. These tools have restricted webinars in so many ways including audience capacity, use of video, device support, access and branding to name a few areas. The growing use of marketing automation platforms brings opportunities to webinars that historically have just not existed. 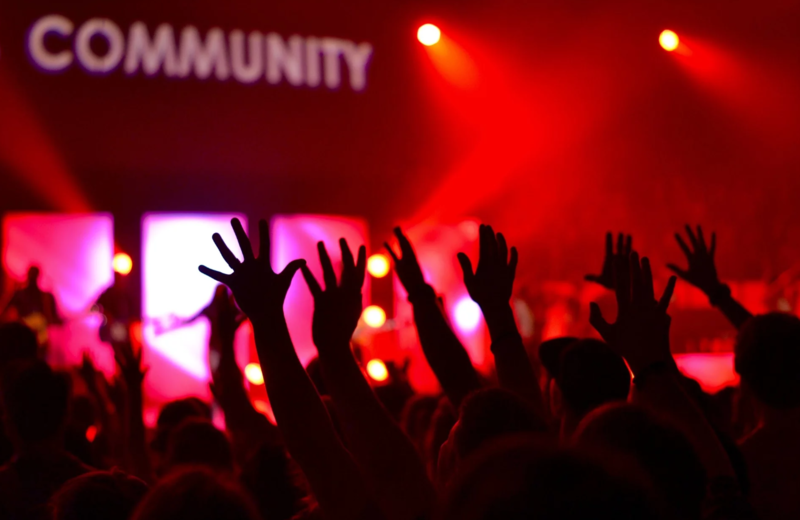 Firstly, webinars no longer need to be stand-alone technology events anymore, that are both disconnected from your CRM systems but also disconnected from your brand and website. Webinar registration, emails and landing pages can now be developed that match and indeed sit as part of your website in both design, technology, brand and can be leveraged for SEO purposes too. Secondly, webinar data is now treated in an exactly the same way as content marketing data. 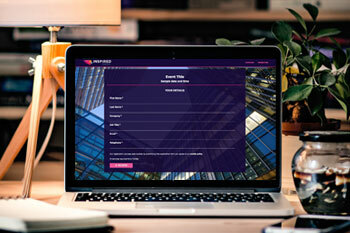 The data is already part of the website and therefore in your CRM systems. Could I create a webinar using Hubspot and our webinar platform, Present+ that looked like our brand and sat connected to our website? Now obviously, I had a bit of an advantage in that we are a webinar platform provider so I knew how to do that bit, but even though we were a HubSpot user, I hadn’t been an active user of it. In order to run a live webinar, you need the tools to both present your slides, handle live Q&A and broadcast the slides to a global audience on many different devices (so, different formats). Thankfully with Present+, we have created a product that allows users to create webinars with minimal fuss, that can be used standalone or in conjunction with the 3rd party tools such as HubSpot. The process for setting up the live element of a Present+ webinar is very straight forward and the video below shows how easy it is to create the event and embed code required to run the live event in hubspot. This process took as long as the video – 45 seconds. Now I had the ability to present live slides and handle live Q&A in the form of embed code and Present+, I needed to build the HubSpot workflow for the webinar which meant I needed to create some landing pages, forms and emails, so I could manage the registration and reminder process. Create my own in HubSpot. I then created the workflow that governed this webinar i.e. when the confirmation and reminder emails were to be dispatched and to whom. Clearly, there was additional effort to put the content and detail of the webinar in place but this wasn’t part of the exercise. In less than 15 Minutes, I had created a webinar that not only looked like my website, was optimized from an SEO perspective but also had all the data already in HubSpot. I already had my contact lists to send my invite emails to the webinar. I could track the full lifecycle – email opens, clicks and registrations in real time through smart lists. I had already defined what webinar activity meant from a lead nurturing and scoring perspective. Therefore, NO additional work was required around data to gauge effectiveness and ROI of the webinar. I had moved from a situation where it required 2 or 3 people, their design and technical skills and several days to create a great looking webinar and understand its ROI to less than 20 minutes. Producing great looking webinars now becomes as easy as producing blog posts and given that webinars are consistently ranked in the top 3 lead generation techniques, this has to be good news!